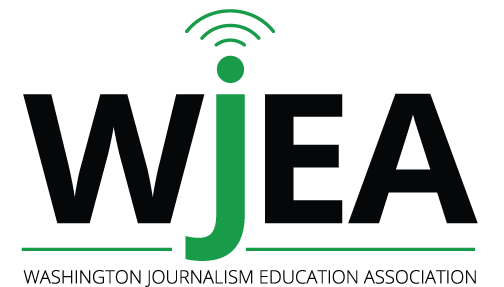 Joining WJEA couldn’t be easier. Check out the various membership categories and choose the one that’s best for you. How can you afford not to join? Simply download the form below and mail it in, or register online. That’s it!